Westlake Village, CA/Press/May 2, 2018 – Armond Marcarian, Founder and Attorney at Marcarian Law Firm was selected for inclusion in the forthcoming Top Attorneys of North America 2018-2019 edition of The Who’s Who Directories. 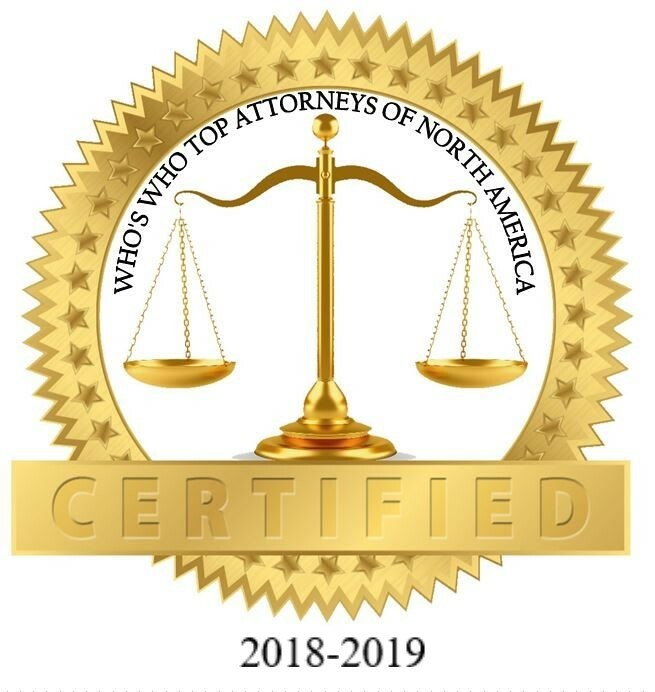 The accomplishments attained by Mr. Armond Marcarian in the field of Legal Services, warrants inclusion into The Top Attorneys of North America. If you or someone you know have been treated unfairly by their employer, the Marcarian Law Firm is there to help and give you a free consultation concerning your legal situation. Spearheaded by its namesake, Armond Marcarian, the Marcarian Law Firm has been protecting the rights of California employees who have been short-changed by their employers. The firm concentrates on representing plaintiffs in a variety of cases including employment law, serious personal injury, medical malpractice and business litigation. 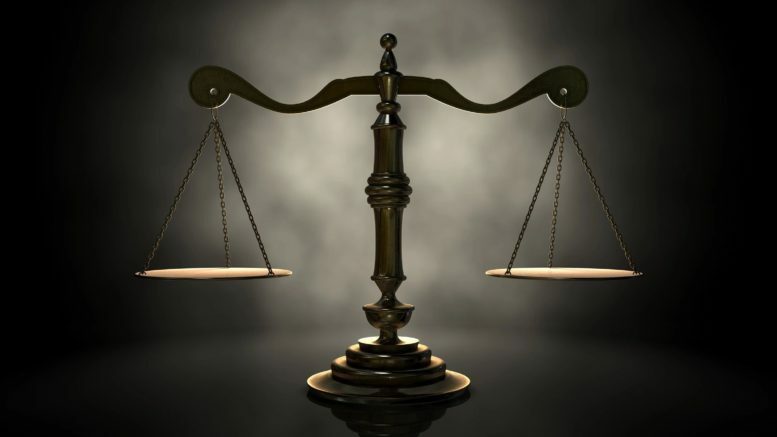 The law firm believes that no client is too small and no opponent is too powerful. Their philosophy has always been that every client deserves the most aggressive legal representation that Marcarian Law can provide. Marcarian Law’s winning record is based on nothing short of skill, hard work, and dogged determination. Armond Marcarian is licensed to practice law in the State of California. He is admitted before the California Supreme Court, the California Courts of Appeal, the United States District Court for all districts of California, the United States Court of Appeals for the Ninth Circuit, the United States Tax Court and the United States Court of Federal Claims, Washington D.C.
Mr. Marcarian started his professional career as a registered pharmacist for 14 years prior to entering the practice of law. Armond’s education, training and experience in pharmacy provide him a uniquely skilled perspective and the expertise required to represent victims of dangerous and unsafe drugs and pharmaceuticals, as well as negligence by medical providers. In addition, he is a member of the exclusive Vaccine Bar, representing petitioners for vaccine-related injuries before the United States Court of Federal Claims in Washington, D.C. As a member of the Vaccine Bar, Mr. Marcarian is among a select group of attorneys who bring vaccination injury claims before the United States Court of Federal Claims. He is a member of ATLA, ABA, AAJ, LACBA, CAALA and CAOC, among others. 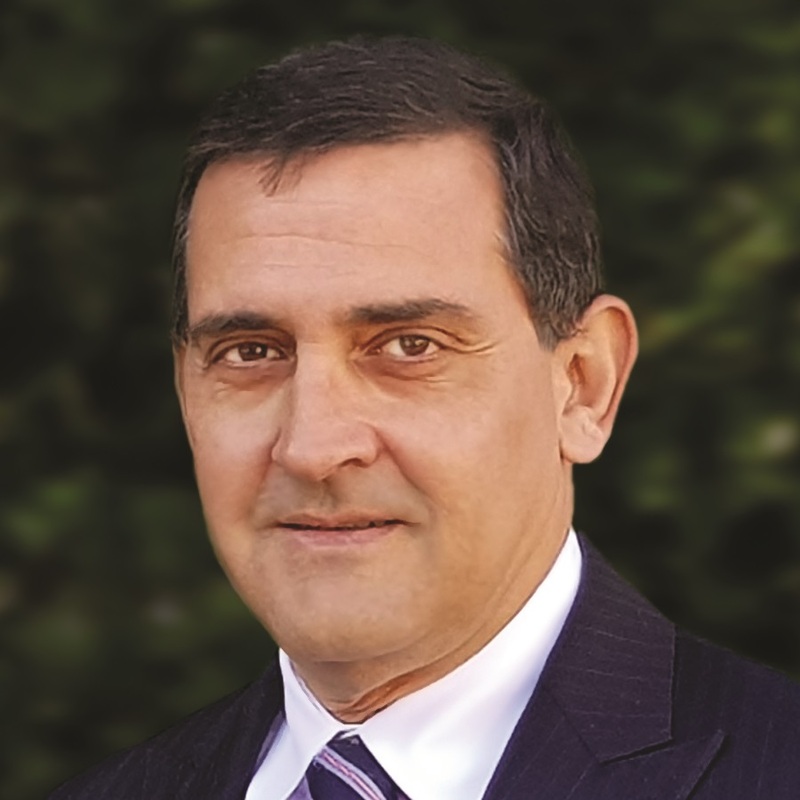 As a result of his multi-disciplinary training, Mr. Marcarian has successfully defended pharmacists and litigated on their behalf, performing every aspect of litigation from start to finish, including client in-take, preparation of various legal documents, pre-trial litigation, trial preparation, examination and cross examination of witnesses at trial, as well as pre and post trial motion practice. Armond has successfully tried cases over the years to verdict, the firm recently received final approval of a class action from a federal district court in which the firm represented 1.6 million California consumers in a novel medical privacy case. Mr. Marcarian is a graduate of The University of La Verne College of Law and has a Doctor of Pharmacy from the University of Southern California. His professional affiliations are with the Association of Trial Lawyers of America, the American Bar Association, the American Association for Justice, the Los Angeles County Bar Association and the Consumer Attorneys Association of Los Angeles. Be the first to comment on "Top Attorney – Armond Marcarian"